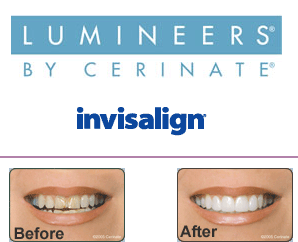 We will schedule your appointment as promptly as possible. If you have pain or an emergency situation please call Dr. Grauer at (908) 688-3060. We try our best to stay on schedule to minimize your waiting. Due to the fact Dr. Grauer provides many types of dental services, various circumstances may lengthen the time allocated for a procedure. Emergency cases can also arise and cause delays. We appreciate your understanding and patience. 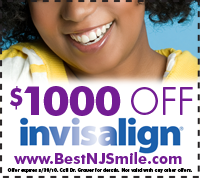 Please call us at (908) 688-8111 or email us with any questions. If you are a first time patient please use our online registration form. This will help expedite your paper work at your first visit to our office. We make every effort to keep your information confidential and protected.